Introduction: The first word of this psalm is blessed, from the Hebrew word ’esher (אֶ֫שֶׁר), which refers to the true happiness that one can only find through a right relationship with God. The Reformation Study Bible thus correctly asserts in a footnote on the use of ’ešer in Psalm 1:1 that it is “A stronger word than 'happy'; to be 'blessed' is to enjoy God's special favor and grace” (p. 755). Second, the word translated sin (vs.1) is the Hebrew ḥaṭā’āh (חֲטָאָה), which conveys the idea of “missing the mark” and here refers to failure to live up to God's holy standard (TWOT #638e, BibleWorks). Third, the word translated iniquity (vs.2a) is the Hebrew ‛āvōn (עָוֹן), which refers to a conscious or intentional offense, or to guilt incurred by such an offense (Holladay #6147, BibleWorks). Here David seems to have in mind God's not holding us guilty for such offenses. 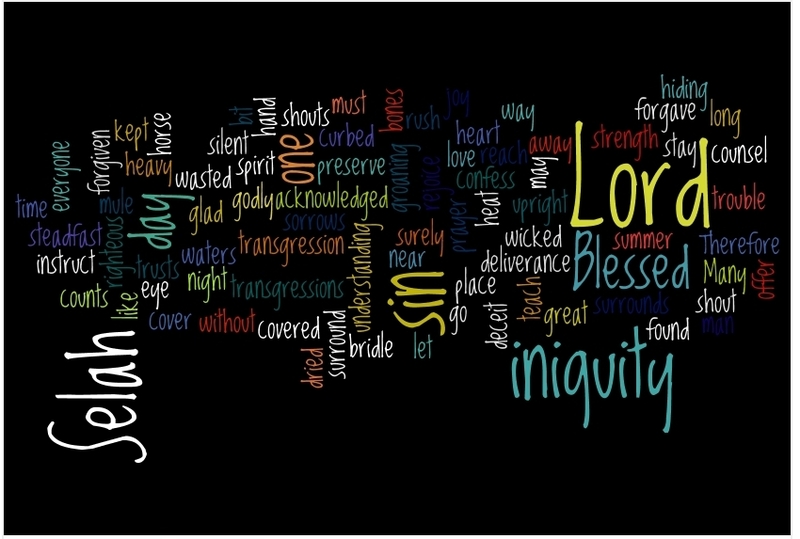 These three words used by David seem to be aimed at giving a complete picture of our sin. This picture includes open, conscious rebellion, as well as any sin that falls short of God's standard (which would include sins of omission as well as commission), and it also includes the guilt that such sinning brings upon us. Second, the word translated covered (vs.1) is the Hebrew kāsāh (כָּסָה), which means to “cover, conceal, hide. In a few places used in the sense of 'forgive'”(TWOT #18.0, BibleWorks). The imagery is of our sin being forever hidden from God's sight. Thus, when David spoke of God's forgiveness as His not imputing our sin to us, he implied also that it involved God's imputation of righteousness instead, and that by faith. David emphasizes that we cannot fake true confession and repentance. We can only receive God's forgiveness when the confession and repentance is sincere, and when we hold nothing back! NKJ 1 Corinthians 11:26-30 For as often as you eat this bread and drink this cup, you proclaim the Lord's death till He comes. 27 Therefore whoever eats this bread or drinks this cup of the Lord in an unworthy manner will be guilty of the body and blood of the Lord. 28 But let a man examine himself, and so let him eat of the bread and drink of the cup. 29 For he who eats and drinks in an unworthy manner eats and drinks judgment to himself, not discerning the Lord's body. 30 For this reason many are weak and sick among you, and many sleep. NKJ Hebrews 12:5-8 And you have forgotten the exhortation which speaks to you as to sons: 'My son, do not despise the chastening of the LORD, Nor be discouraged when you are rebuked by Him; 6 For whom the LORD loves He chastens, And scourges every son whom He receives.' 7 If you endure chastening, God deals with you as with sons; for what son is there whom a father does not chasten? 8 But if you are without chastening, of which all have become partakers, then you are illegitimate and not sons. First, when David said that "I acknowledged my sin," he used the Hebrew word yāḏa‛ (יָדַע), which simply means “to know.” But here the Hiphil form of the word is used with the sense of “let someone know something” (HALOT #3570, BibleWorks) and thus is translated to show that David acknowledged his sin to the LORD. He did not keep the knowledge of his sins pent-up inside; he openly acknowledged them before God. Second, when David said, "my iniquity I have not hidden," the word he used for hidden is the Hebrew kāsāh (כָּסָה), which means to “cover, conceal, [or] hide” (TWOT #1008, BibleWorks). There is a play on words here, for David has used the same word that he used earlier is verse 1 to describe God's “covering” (forgiving) his sin. In other words, David is making the point that, as long as he “covered” (hid) his sins, he could not experience the joy of God's “covering” (forgiving) them! Third, David refers to an internal dialog, to his decision to fully confess his sins, when he writes, "I said, 'I will confess my transgressions to the LORD.'" So, he made the firm decision within himself to openly confess his sins to the LORD, and this was no spur of the moment decision, made impulsively or without thought or sincerity. It may also be translated as in the ESV: “Therefore let everyone who is godly offer prayer to you....” Understood this way, David is calling directly upon others to follow his example. The main point is the same, however, namely that someone who has found such happiness becomes contagious, and he wants others to have the same happiness! Second, notice that David speaks of the songs of deliverance that will surround him. I take these to be the songs of the others that he has expected will also seek God's forgiveness. Thus David has spoken expectantly of the way in which his testimony will impacts others, and now he thinks of the way in which their testimony will impact him in return. And David clearly sees this encouragement as one of the ways in which God will preserve him from trouble. Let us not be like the one who “is shortsighted, even to blindness, and has forgotten that he was cleansed from his old sins” (2 Peter 1:9). Instead, let us seek a deeper appreciation of God's forgiveness and a more ardent desire to share this message of forgiveness with others. Here David tells us more about God's response to his confession, which is not only forgiveness but also a promise to guide and teach him in the future, so that he may avoid getting into such a fix again! If we are to receive God's promised guidance and teaching, we must not be stubborn – as David had been before the repentance he has recorded here! God desires us to be teachable before Him. We must not be like those who will only respond when they are forced to, but we should be like those who come near to God willingly and with eagerness. David has left the sorrows of the wicked behind and now looks forward to the continued experience of God's grace, which shall surround him just as we have seen that the songs of deliverance would surround him (vs. 7). The repetition of the same Hebrew word here shows that for David there is a connection between the two. We are always a part of a community through which God desires to work in our lives. Second, observe that David had earlier spoken of his expectation of being surrounded by songs [rōn, רֹן] of deliverance, using the noun rōn to refer to these songs of worship. But now he uses the related verb rānan to encourage the shouts/songs of worship to begin. Just as there is no time like the present to seek God's forgiveness (“in a time when [He] may be found” vs.6), so there is no time like the present to get started praising Him for His marvelous grace! David's wonderful experience of God's grace toward him again overflows in worship that is contagious. Anyone who has truly known this deep and complete forgiveness of which David has spoken cannot help but worship. And they cannot help but desire that others share this forgiveness and join them in worshiping the LORD. 1. A Calvinist firmly believes in the divine inspiration of Scriptures. 2. A Calvinist firmly believes the biblical doctrine of the Trinity. 3. A Calvinist firmly believes the doctrine of substitutionary atonement. 4. A Calvinist firmly believes in religious liberty. 5. A Calvinist firmly believes in missions and evangelism. 6. A Calvinist firmly believes in Christ-centered preaching. 7. A Calvinist firmly believes in holiness of life. 8. 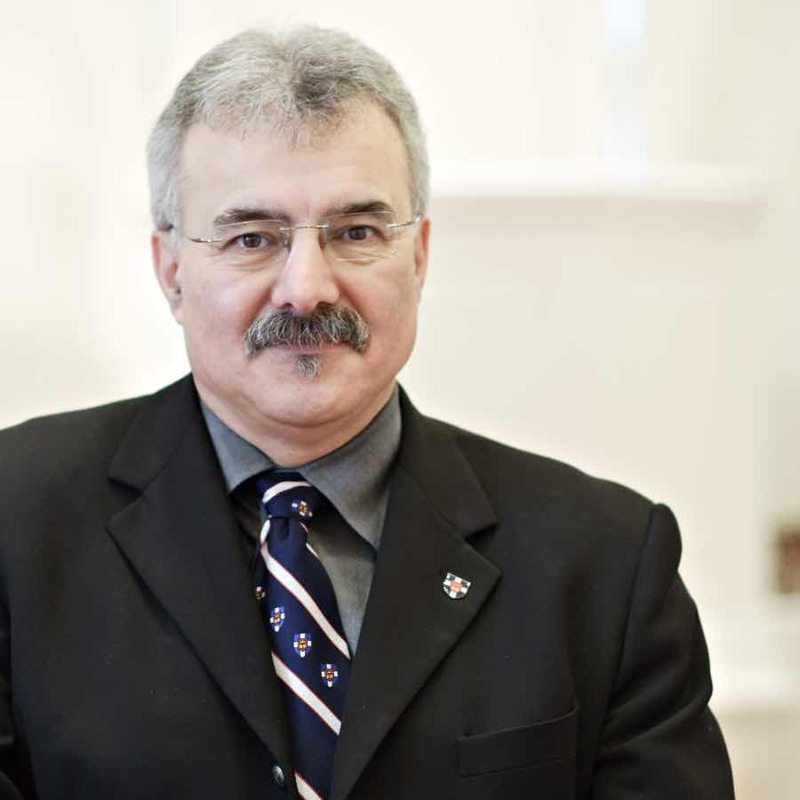 A Calvinist firmly believes in regenerate church membership. I recommend reading the article, with which I happen to agree, because I am convinced that the Doctrines of Grace are revealed in Scripture. For many St. Patrick’s Day or the Feast of Saint Patrick is mainly about food and alcohol consumption. One would think Ireland’s patron saint was a monk who partied a lot and got drunk. But behind the legend and myth, there’s a real Patrick who was “intoxicated” with a life of serving God and spreading the gospel. 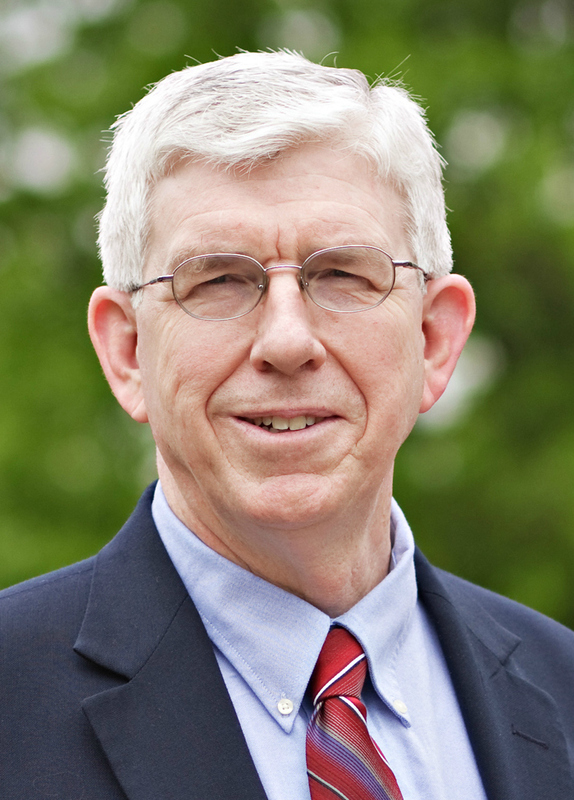 If you’d like to learn about the man behind the myth and his real mission, check out the lecture below by Dr. Michael Haykin on “Patrick’s Life and Missionary Labors.” This lecture is part of the curriculum for Reformed Baptist Seminary‘s course on The Early Church. Thanks to Bob Gonzales for letting us know about this free resource. Back in November I posted an article entitled Ten Years of the Reformed Baptist Blog, in which I briefly rehearsed the purpose and history of the blog. 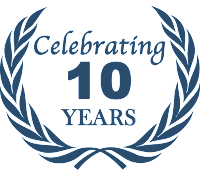 Today I thought I might share the top ten posts over the first ten years of the blog, dating from the first post on November 17, 2006 to November 17, 2016. Apparently 2009 was a pretty good year for the blog, since five of the top ten posts come from that year, although the post entitled "Why I Call Myself a Reformed Baptist" was given its own page after drawing so much early attention and appreciation, so perhaps it made the top ten for that reason as well. I have to admit, though, that a couple of these came as a surprise to me. 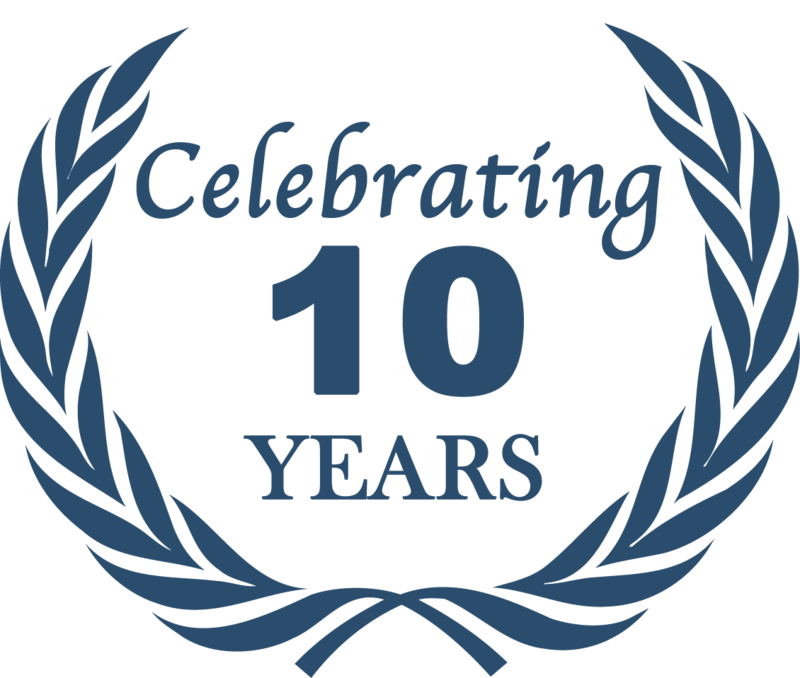 Anyway, thanks to all of our readers for a great first ten years! And thanks be to God, most of all, for His grace! Soli Deo gloria! The apostle Paul gave the gospel the first place in his preaching, endeavored with all his might to proclaim it clearly, and even went so far as to pronounce a curse upon all those who would pervert its truth. Yet how sad it is that many, even among those considering themselves evangelicals, have reduced the gospel message to a few trite statements to be repeated, and view conversion as a mere human decision. 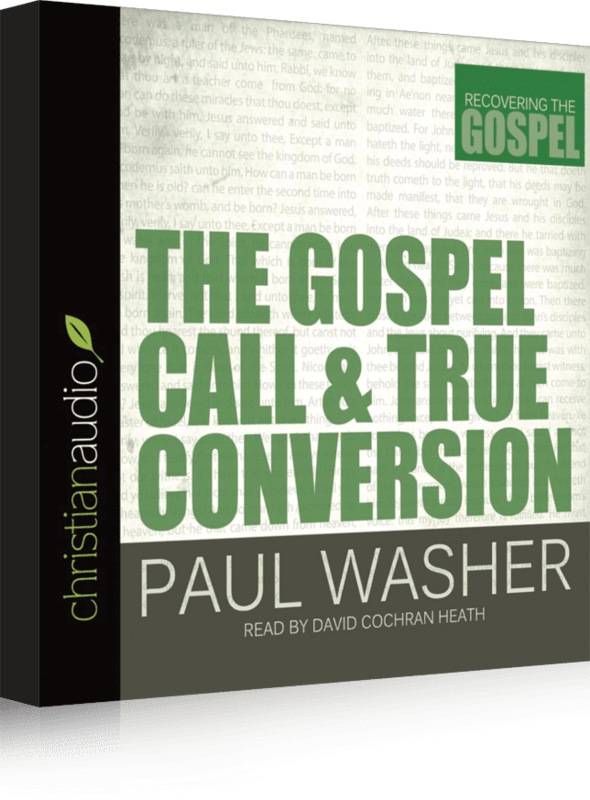 In The Gospel Call and True Conversion, Paul Washer challenges such easy believism as he examines the real meaning of things like faith, repentance, and receiving Christ. He also deals extensively with the effects of saving grace that God promises in the new covenant; namely, the creation of new hearts and new people. I haven't yet read or listened to the book myself, but it looks like it would be a good one, and I thought our readers would like to know about it. If you download it and listen to it, perhaps you could let us know what you think in the comments below.